Golf in Sri Lanka with Golf Tours Abroad and play Nuwara Eliya Golf Club which is one of the oldest and most beautiful golf courses in the world. The Nuwara Eliya Golf Club was founded in 1889 and is one of the oldest golf clubs in Asia and most likely the world. It is located 1830m above sea level in the Nuwara Eliya district which is renowned all over the world for the premium quality tea that’s produced in the plantations that surround the golf club. Nuwara Eliya Golf Club continues with its customs and traditions of the country’s colonial past and its old world charm has a special aura about it. It is an institution that’s rich in tradition & history and carries an ambience unparalleled in Sri Lanka. Despite being situated just a stone’s throw from the town, the club still maintains an air of exclusivity deserving of its historic beginnings. The course consists of long, narrow fairways, bordered by rows of towering eucalyptus trees and elegant cypresses, closely knit by dense acacia shrubbery. The grass on the greens is a mix of native combined with bluegrass. Good positional play is must for a positive outcome and the course terrain, with its succession of undulations and and water hazards is a confronting challenge to the serious golfer. Despite its inherent natural difficulties, the course does offer periods of forgiveness which will be appreciated by the enthusiastic amateur. 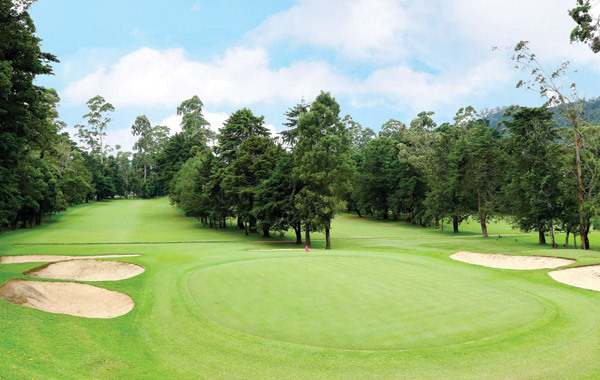 Nuwara Eliya Golf Club has a well earned reputation as one of the ‘friendliest golf clubs’ in Sri Lanka. The staff work hard to provide an experience that exceeds expectations, both on the golf course and in the clubhouse. Assisted by a team of highly competent ground staff, they work very hard at providing a course that can be enjoyed by everyone. 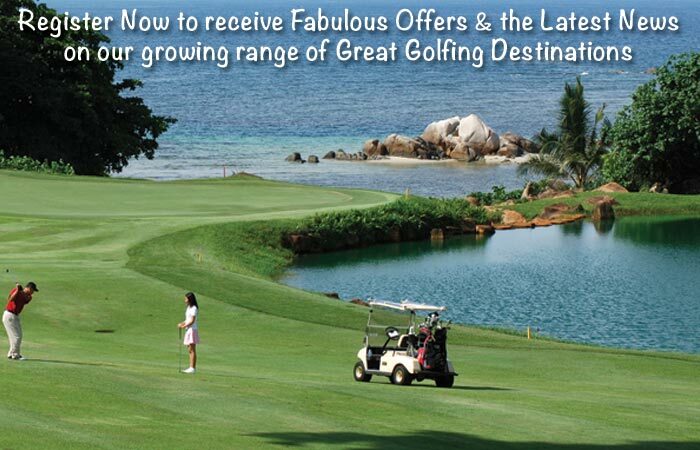 Nuwara Eliya Golf Club features in our Sri Lanka Intro golf holiday package.